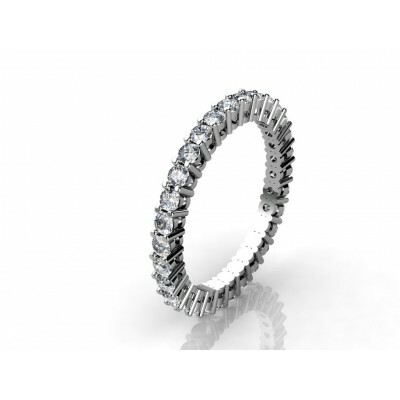 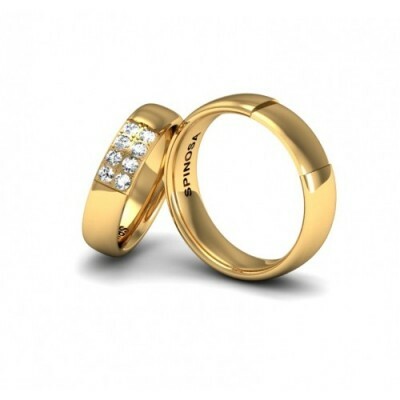 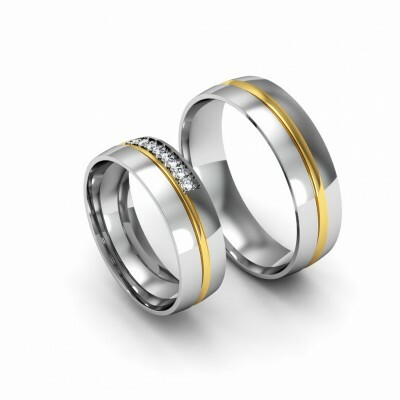 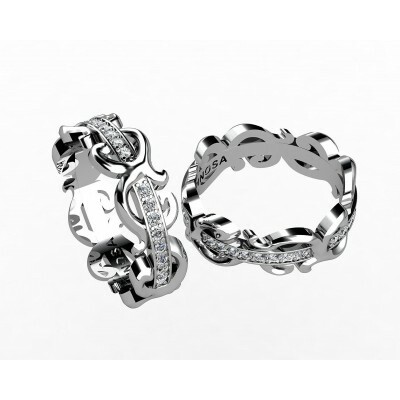 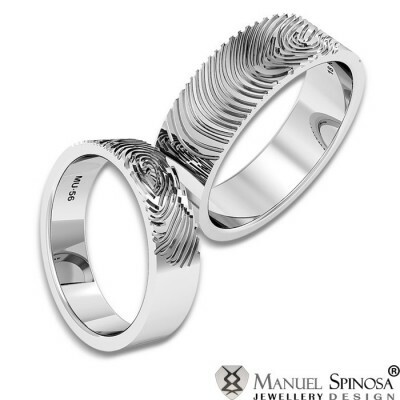 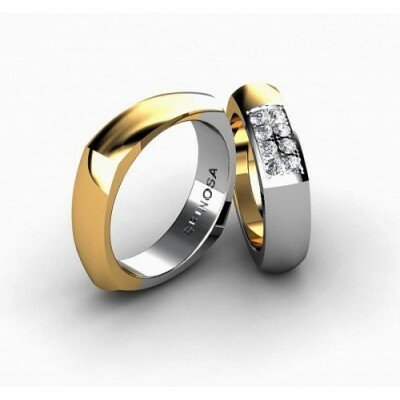 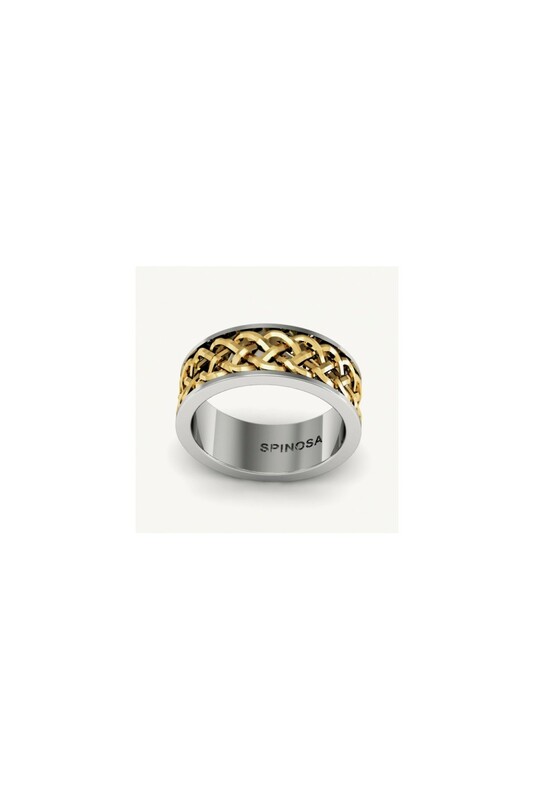 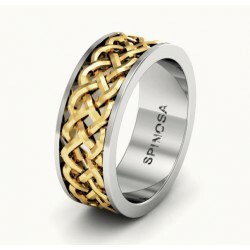 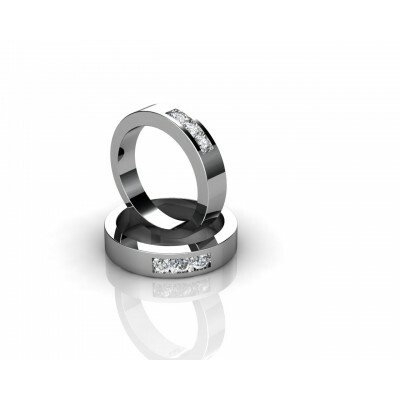 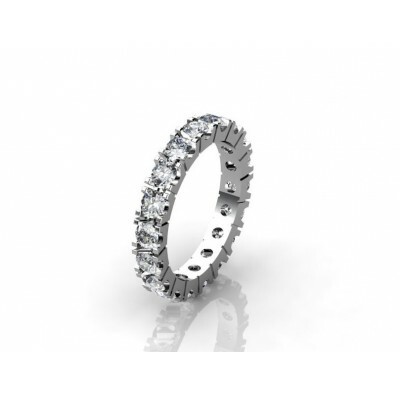 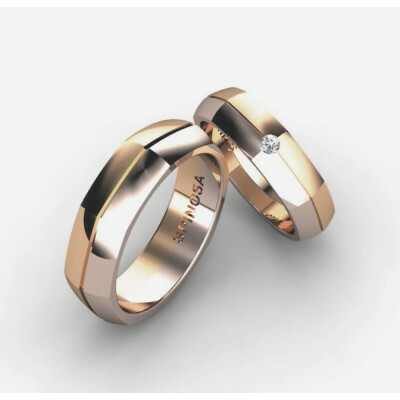 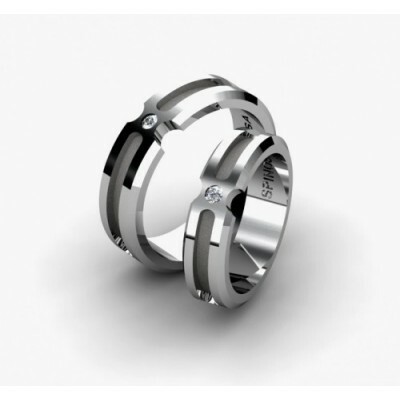 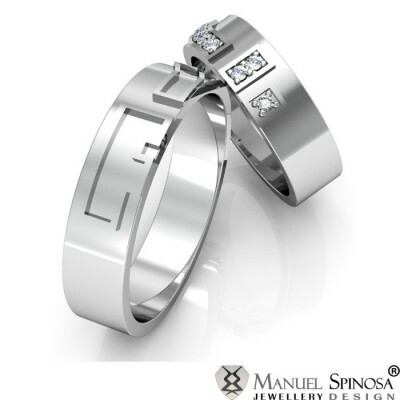 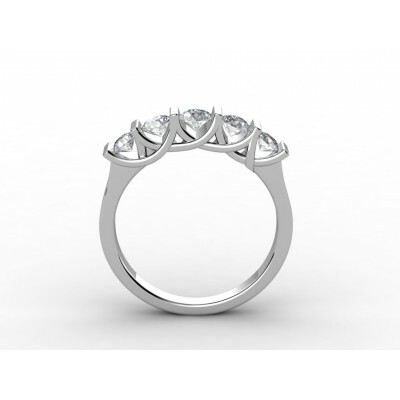 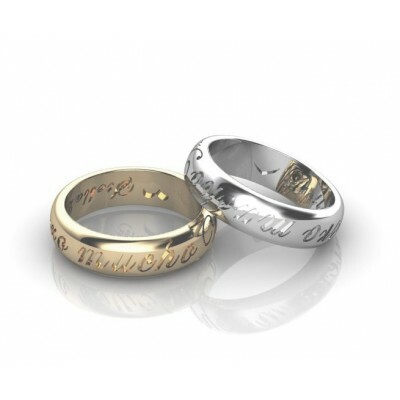 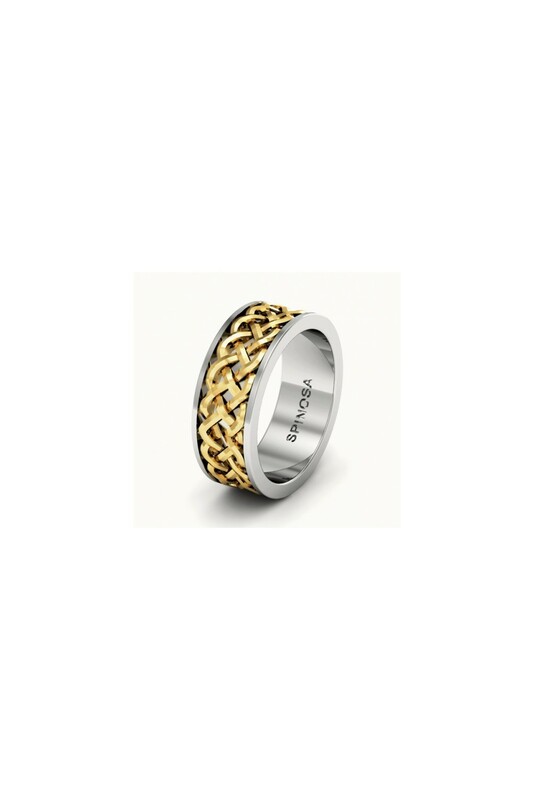 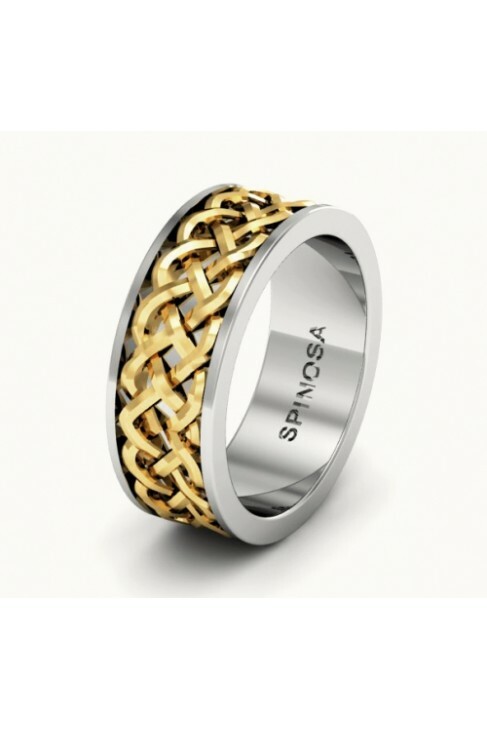 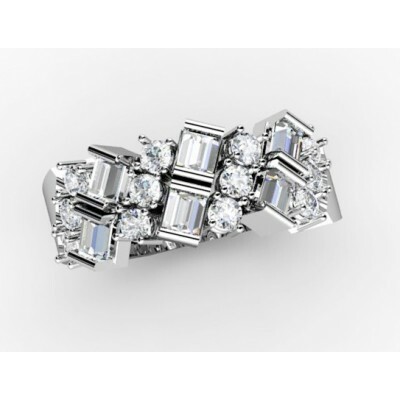 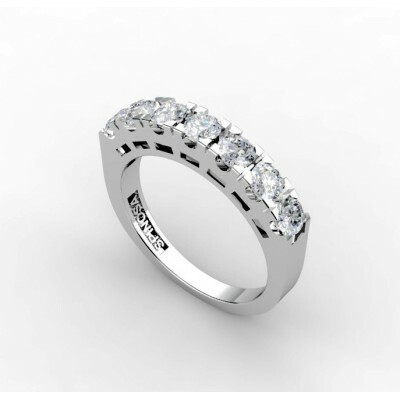 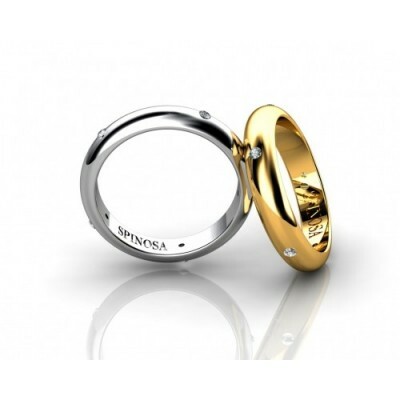 This designer wedding ring has a very special design, which makes it very unique and original. 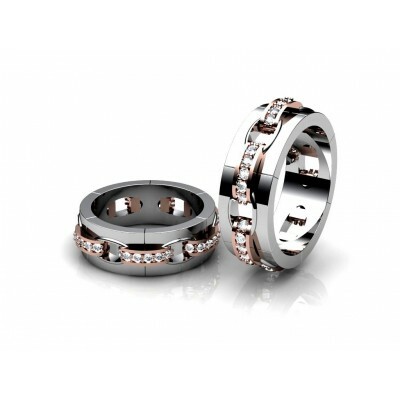 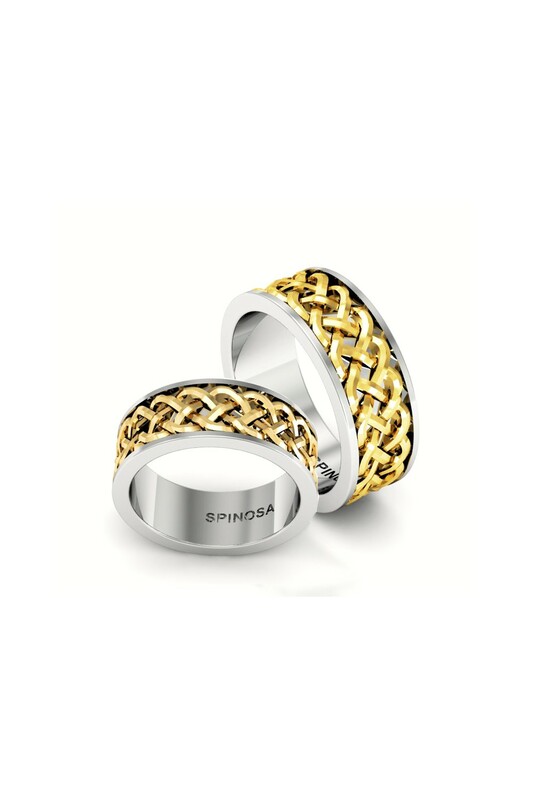 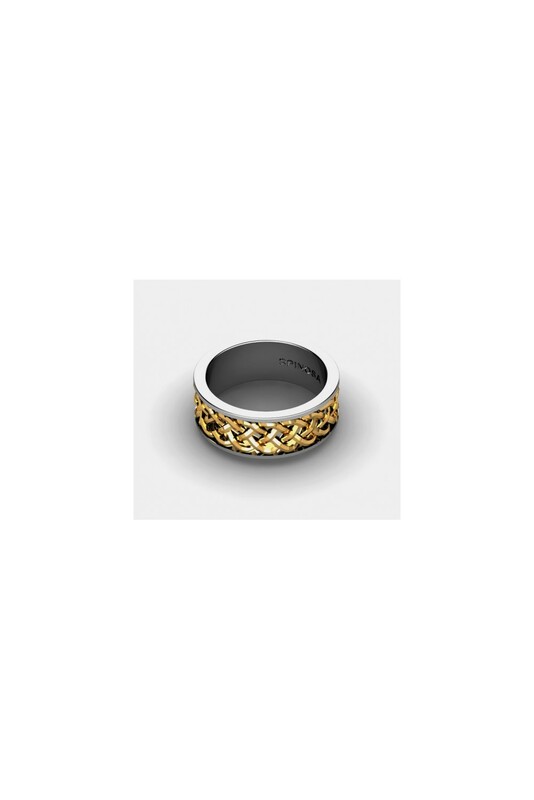 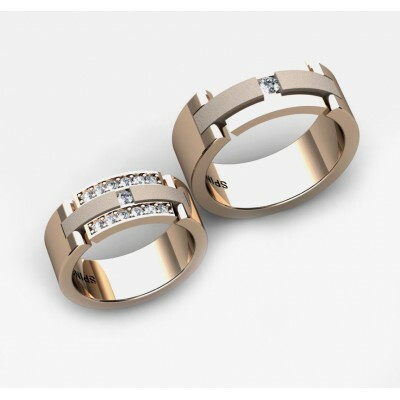 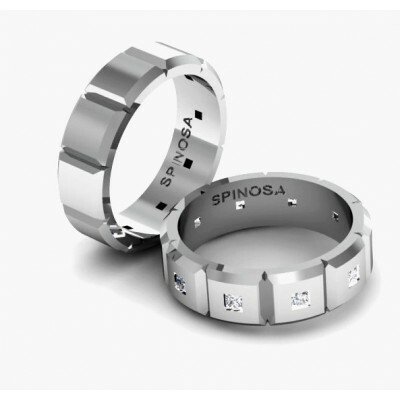 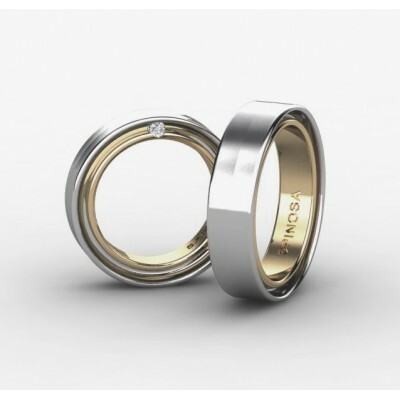 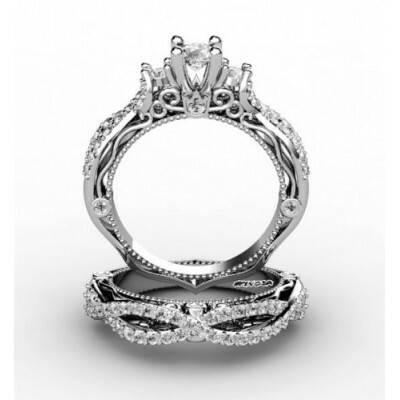 This is a perfect ring for people who want to have a unique wedding ring. 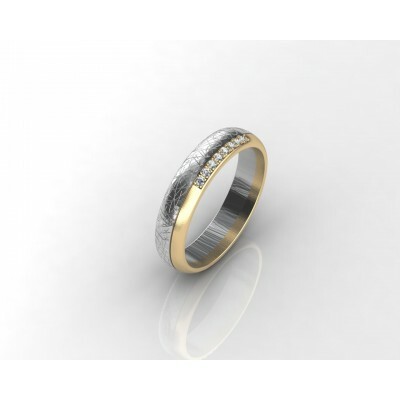 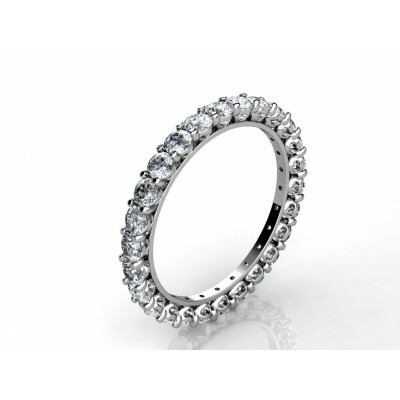 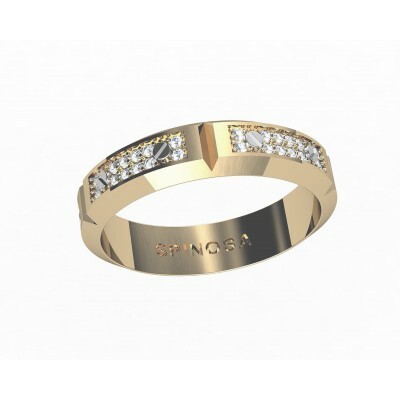 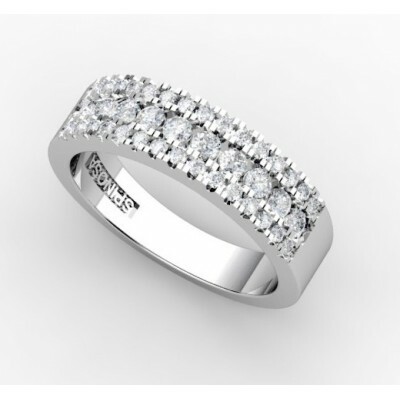 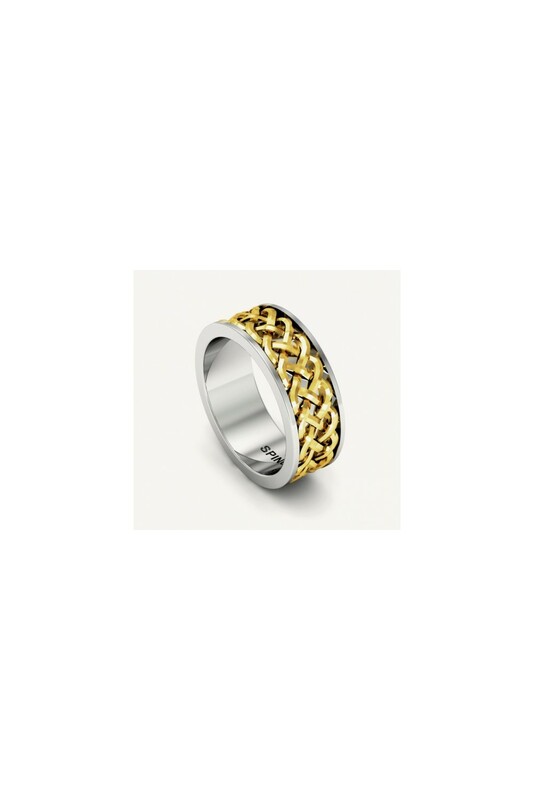 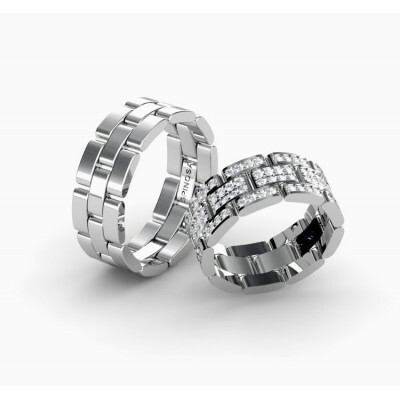 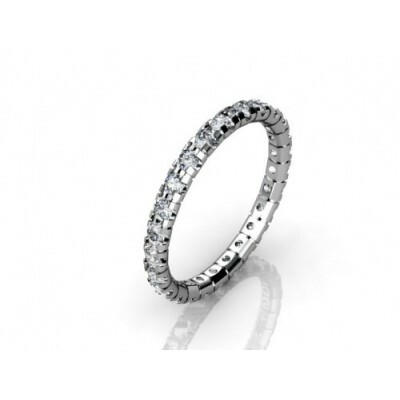 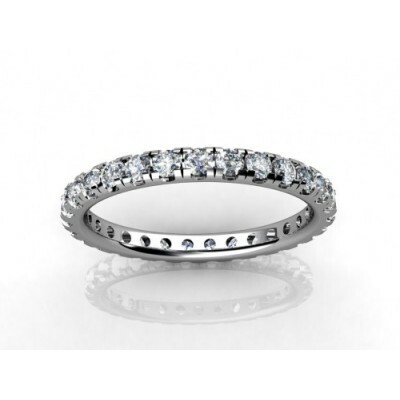 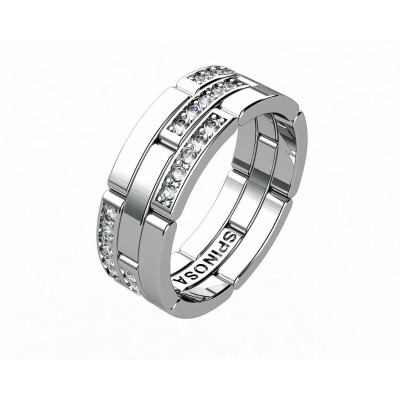 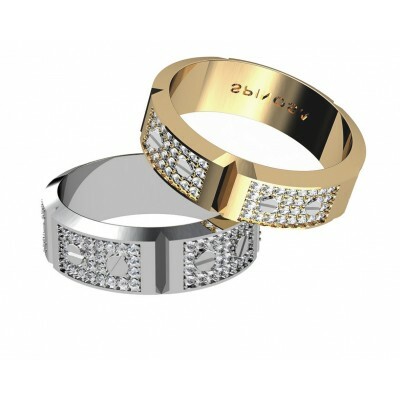 The edges are straight and soft, made in white gold.